When you are first starting out on your sewing journey, you want an affordable yet functional machine! 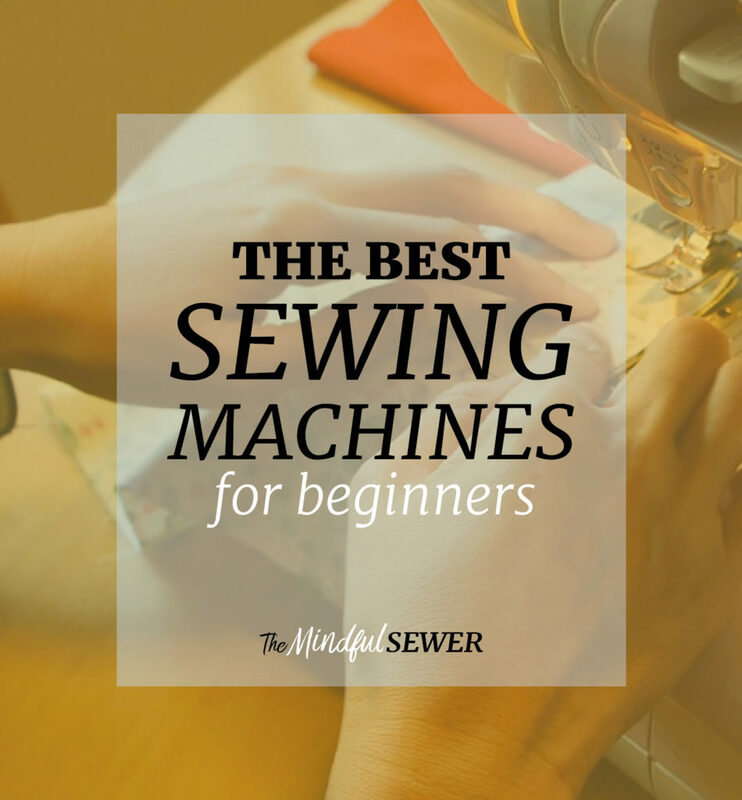 Well, look no further…Here are the top 3 best sewing machines for beginners! This sewing machine is not only stylish – it’s versatile! 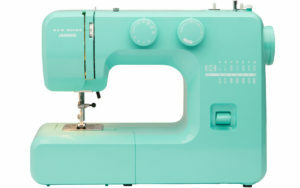 This new home Janome Arctic Crystal machine is a great beginner sewing machine. 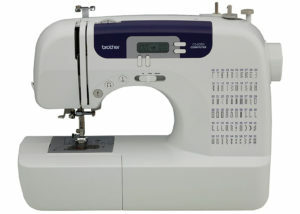 It’s a mechanical machine that has 15 built-in stitches and a four-step buttonhole! You can adjust the width and length of your stitches, which is a must-have feature in any sewing machine! It also has a removable accessory tray, which when removed reveals the free arm feature! 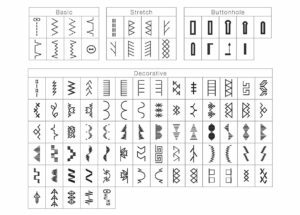 This makes it ideal for all types of sewing projects! This machine has the right price, is lightweight and beginner friendly! The Singer Stylist 7258 sewing machine is not only a great machine, it has won the Consumers Digest award, twice! They awarded it this high honor because of the following criteria; performance, ease of use, features, quality, warranty, efficiency, styling, and service requirements. How awesome is that! This machine has way too many features and accessories to count! This machine comes with 100 built-in stitches and an impressive 10 presser feet! 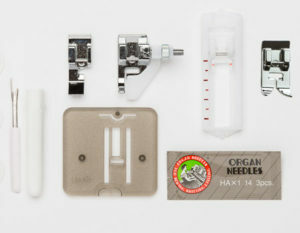 This machine includes 9 essential stitches, 8 stretch stitches, 76 decorative stitches and 7 fully automatic buttonholes! This variety makes this machine perfect for all types of sewing projects- from fashion to quilting! In my opinion, the Brother CS600i takes the cake! This user-friendly machine is robust and portable! 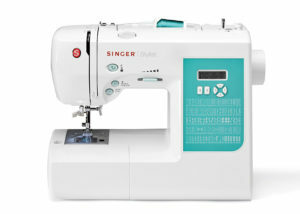 It offers a wide range of both sewing and quilting features, making it the best bang for your buck! 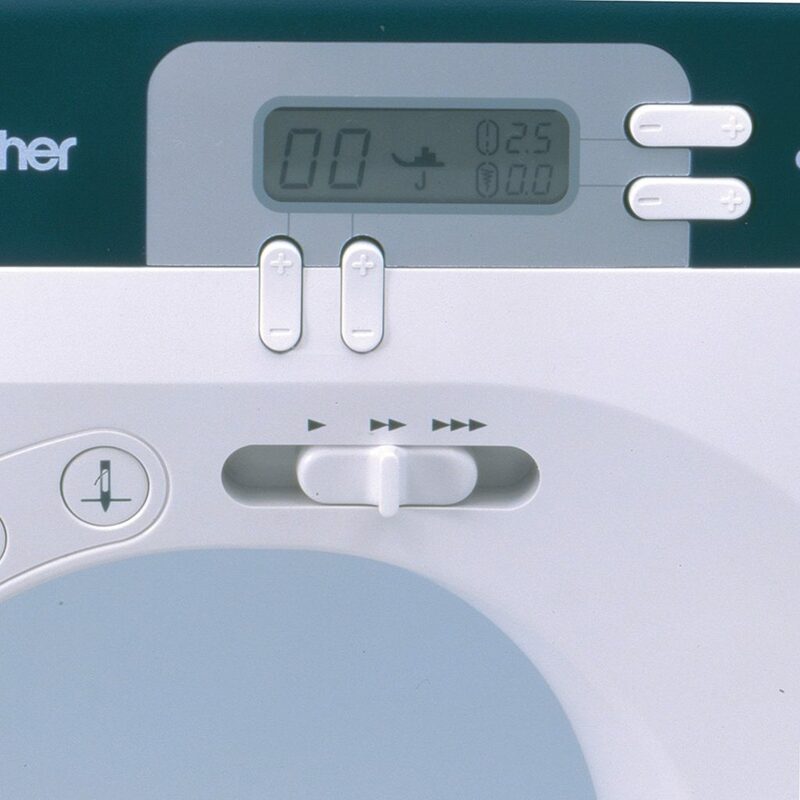 The CS6000i has 60 built-in sewing stitches, including decorative stitches. Plus, it has 7 styles of one-step buttonholes! 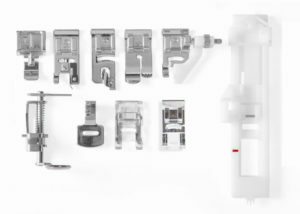 It comes with 9 different presser feet and a detachable, oversized table for large projects! This machine was designed with ease of use in mind. It has a large LCD display, an automatic needle threader, adjustable stitch width + length, and my favorite feature – the variable speed control! I use this feature on my brother machine all the time! It is a super handy feature to have. It’s nice to be able to sew fast on straight seams, and slow the machine down when sewing delicate seams! The Mindful Sewer is a participant in the Amazon Services LLC Associates Program, a way for this site to earn fees by recommending our favorite products! If you should purchase a product via clicking a link on this site, at no additional cost to you, The Mindful Sewer may earn a small commission. These fee’s help to maintain the cost of this website. Thanks for supporting Isn’t that Sew, LLC and The Mindful Sewer! The Mindful Sewer is a participant in the Amazon Services LLC Associates Program, an affiliate advertising program designed to provide a means for Isn't that Sew, LLC to earn fees by recommending our favorite products on Amazon.com and affiliated sites.